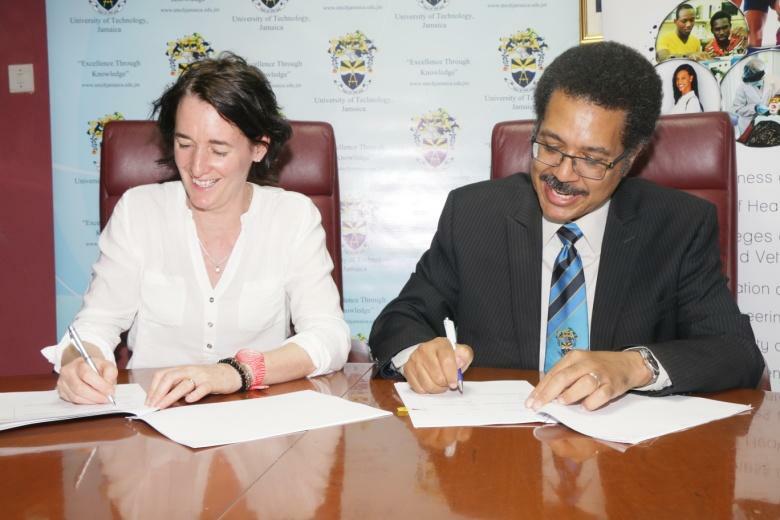 Knights News — UTech, Ja. The Lady knights are Parish and Country Netball Champions! The revenge match between UTech, Jamaica Knights and UWI Pelicans lived up to its billing at the National Indoor Centre on April 9th, 2017 to determine the Parish League Champions. UTech, Jamaica took the early lead 31-26 after the 3rd quarter, but the Pelicans posted a stern fight back to tie the game at 35 apiece midway the final quarter. Not daunted, UTech, Jamaica pulled away for a 40-36 win at the end. National player Shanice Beckford did exceptionally well for UTech, Jamaica with 36 goals from 40 attempts. The Lady Knights not only proved their mettle at the Parish level but also went on to beat Molynes A for the County of Surrey Title 51-37 on Sunday, June 11th, 2017. 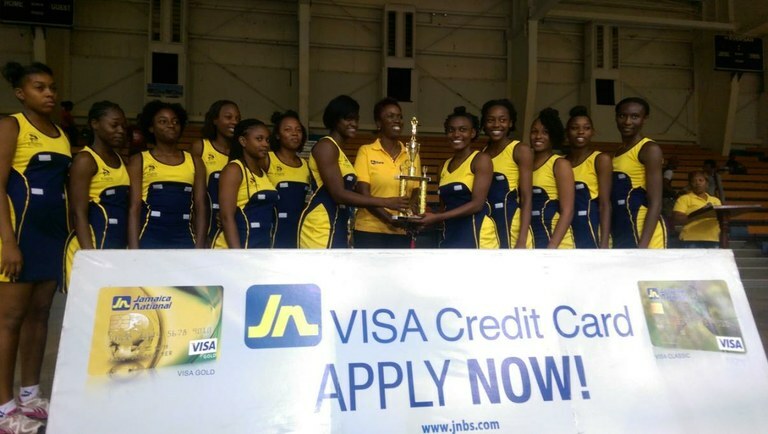 Congratulations to the UTech, Jamaica Knights Netball team for their stellar national netball season! UTech, Jamaica Knights 2016-2017 Intercollegiate Season! The sports teams had a fair season with two championship titles and five of the nine teams in competition this year, being ranked among the top five teams. Congratulations are in order for the Badminton (male) and Rugby League (male) team!! Badminton (male) 1 Both the UTech Knights male Open and Division 1 Badminton teams won their respective titles on November 24th beating NCU in 2 straight matches in both divisions. Basketball (male) 1 The Basketball team ranked 4th in the Intercollegiate competition having won 8 of 12 matches for the season. Football (female) 1 Out of 11 matches the female football team emerged 5th place out of 7 teams. Rugby League 1/2 Rugby League for the first time won the Championship title. The team won 26-4 demolishing Mico at the finals on April 22nd, 2017. This was match of the year!! Captain Marvin Williams who was in his final year literally kissed the Championship trophy as the team celebrated! Cricket 2 The cricket team lost against G.C. Foster at the Semi-finals on April 12th for the 20/20 competition. UTech, Jamaica was lowest ranked in the 50 overs (division 1) competition. Volleyball 2 The UTech, Jamaica Volleyball team lost the title to G.C Foster this year placing 4th when losing to UWI at the 3rd place play-off. The contingent consisted of twenty six (26) students and seven (7) members of the management team. 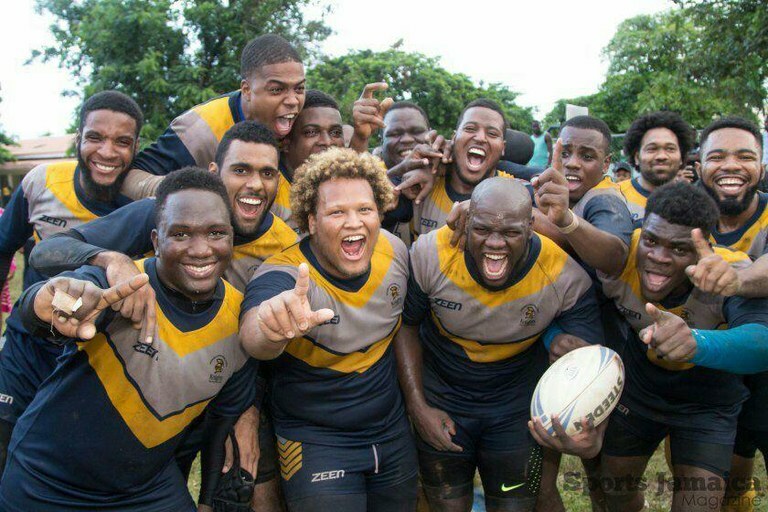 One of the world’s leading brands PUMA signs with the UTech, Jamaica Knights. This historic moment marked a new era. 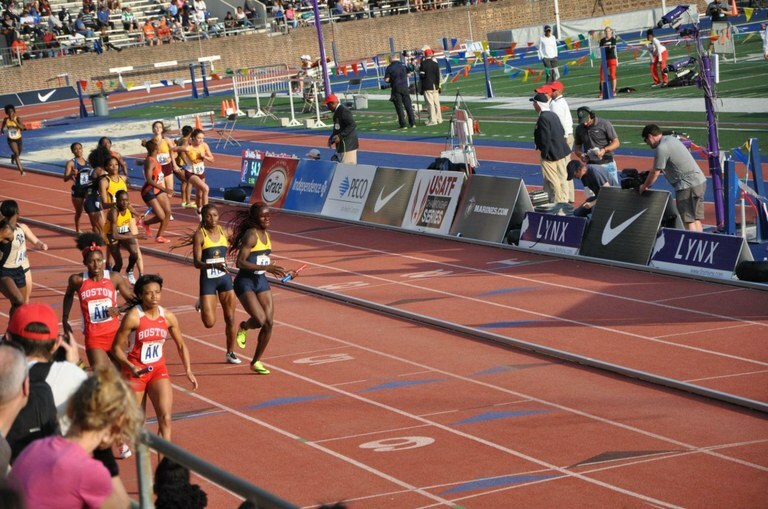 The Track & Field team was previously sponsored by Nike for several years. 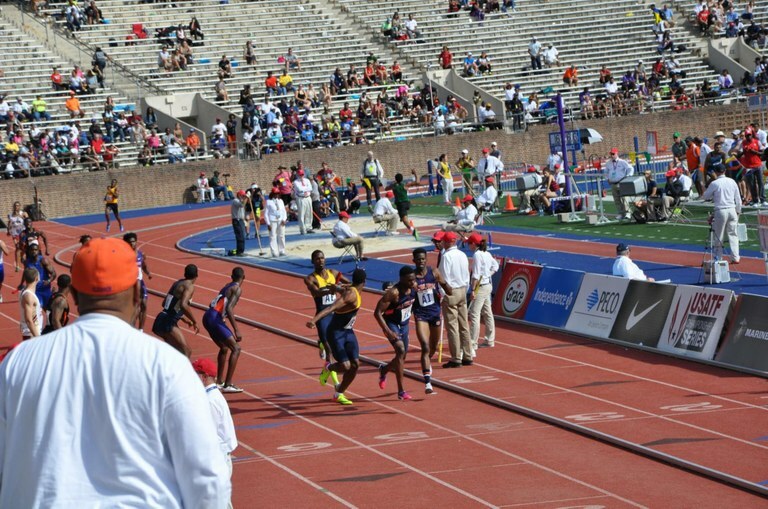 The PUMA contract would entail gears for the University’s Track & Field team, co-branded UTech, Jamaica Knights apparel for re-sale, co-branded promotional signage for the first year and an annual travel grant for the Track & Field team. The sponsorship is for a period of 4 years from July 2017-2020.